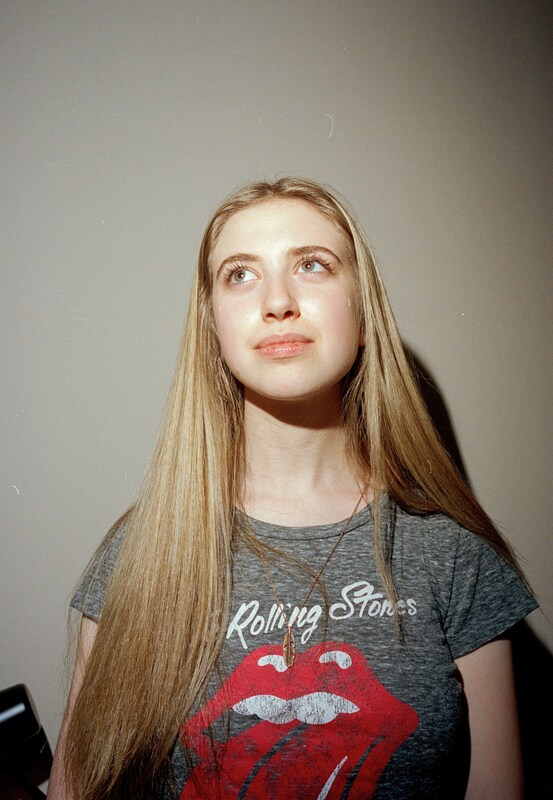 Win a notebook signed by Ayla Tesler-Mabe of Calpurnia! 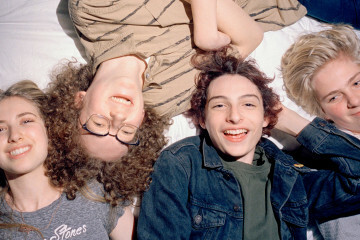 As promised, we’re giving away three notebooks written in by members of Calpurnia! This evening we have Ayla Tesler-Mabe’s notebook. 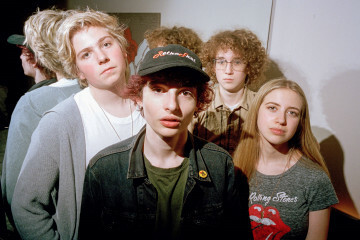 Last month, we shared a video with you in which Tesler-Mabe and her Calpurnia bandmates participated in a game which saw them write their answers in individual notebooks. Save for one, we have all of these to give away to lucky fans, starting with Finn’s earlier this month and now moving on to Ayla’s. What do you have to do to take part and win, though? 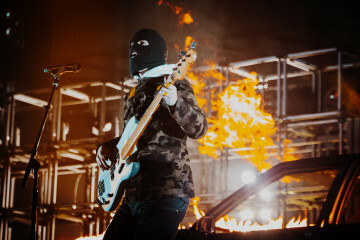 This competition will be valid across all three social media platforms for one week, closing on 21 January 2019. Enter across multiple platforms to increase your chances of winning, and keep an eye out on each profile for the remaining Calpurnia notebook! Win a Notebook Signed By Finn Wolfhard!